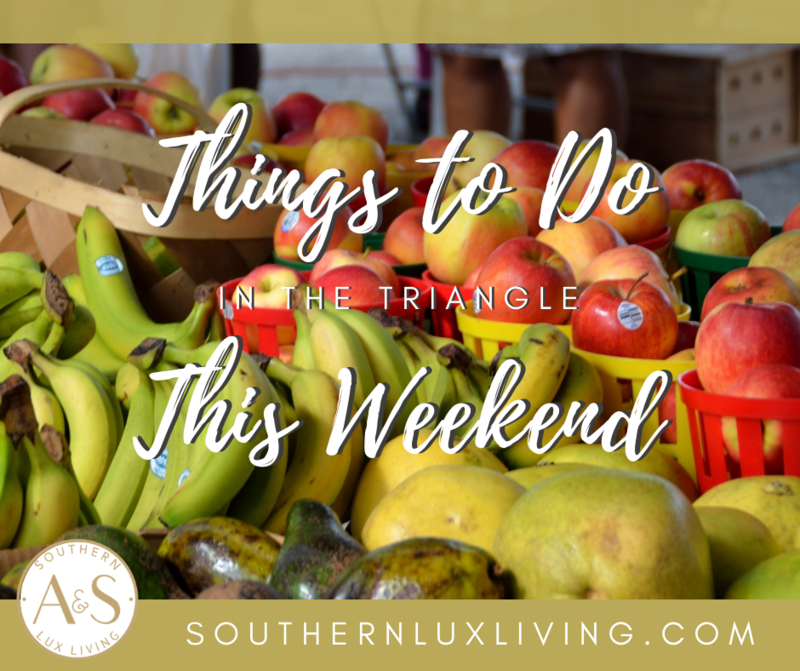 The cooler temperatures have officially arrived, the air is crips, and there is so much enjoyable things to do in the Triangle this weekend to enjoy the beautiful weather! Take some time to get out and enjoy the fall season. Whether you’re looking for a fall festival, a farmers market, or an art crawl – there’s something for everyone! Every Day – All Day! Under The Tree Storytime At Quail Ridge Books | 10:30 AM. Enjoy!! 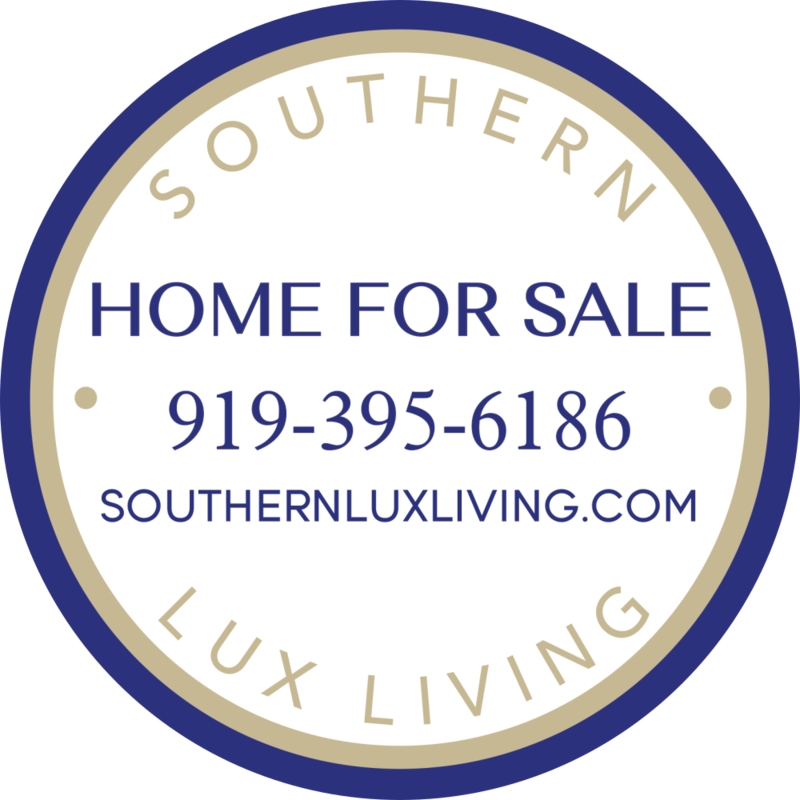 And feel free to share photos on our Facebook page!